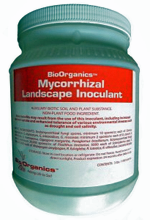 BioOrganics™' Mycorrhizal Landscape Inoculant contains nine Endo types of mycorrhizal fungi, plus an additional eight top types of Ecto mycorrhizal fungi spores – Lacarria laccata, Pisolithus tinctorius, Rhizopogon amylpogon, R. fulvigleba, R. rubescens, R. villosuli, and Scleroderma cepa, S. citrinum. The guaranteed Endo spore count is a minimum 50 spores/cc, and the Ecto spore count is a minimum 50,000 spores/cc. – more than 30,000,000 per lb. Soil Technologies Corp. is committed to providing the highest quality, environmentally sound products, and to offering a viable contribution to the emerging global market for safe, sustainable regenerative solutions in agriculture and turf management. Soil Technologies Corp. arose as a market leader in 1982, and began to meet the growing requirement for biological products in the agricultural marketplace. 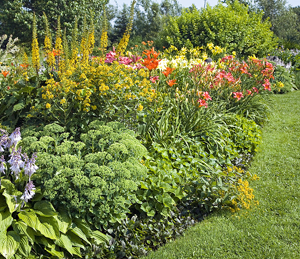 From these early beginnings, Soil Technologies Corp. has evolved into a diverse organization offering multiple natural alternatives for many agronomic markets, including large field agriculture, golf course turf grass, horticulture (both open field and greenhouse), landscaping, lawn and garden markets and direct to consumer online merchandising. 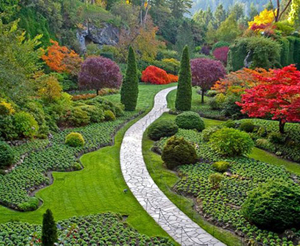 BioOrganics™ mycorrhizal inoculants have been developed for and used successfully by commercial growers since 1996. Our products are based on years of research on mycorrhizae and thousands of grow tests developed to obtain optimal performance. Our inoculant products are guaranteed to be of the highest quality and true to the species and spore counts shown on their labels. Our products contain the top types of mycorrhizal fungi spores from USDA and other tests, appropriate for any combination of plant, soil, and climate. We have recently added smaller size containers for home gardeners or those who wish to experiment with mycorrhizae and bio-inoculants. Our mycorrhizae products are packaged in convenient reclosable jars and have a guaranteed minimum shelf life of two years, if stored at normal room temperatures.